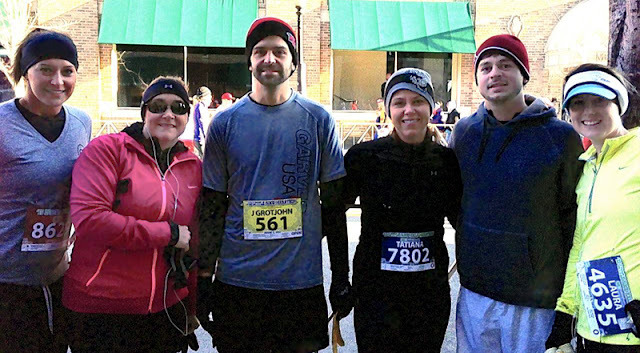 Garver employees and their families braved the cold to run in the 11th Annual Little Rock Marathon this March. 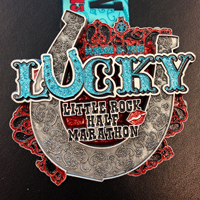 The race is a weekend event that includes a marathon, half-marathon, 10k, and 5k Fun Run. Twelve Garver employees, along with family members, participated in the races. For many runners, it was their first time to race. 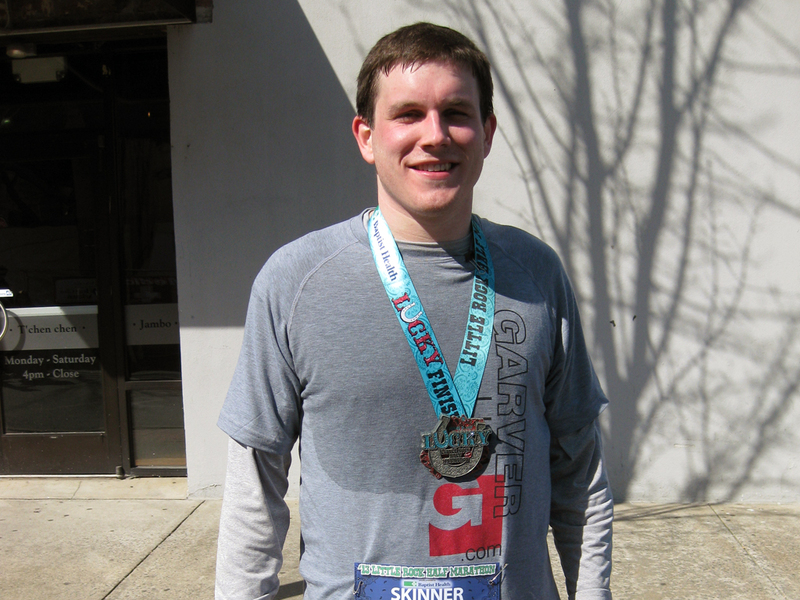 Project Engineer Joel Skinner fulfilled a long-time goal by running the half-marathon. "It was the toughest physical challenge for me. But it was one of the coolest and rewarding experiences," he said. 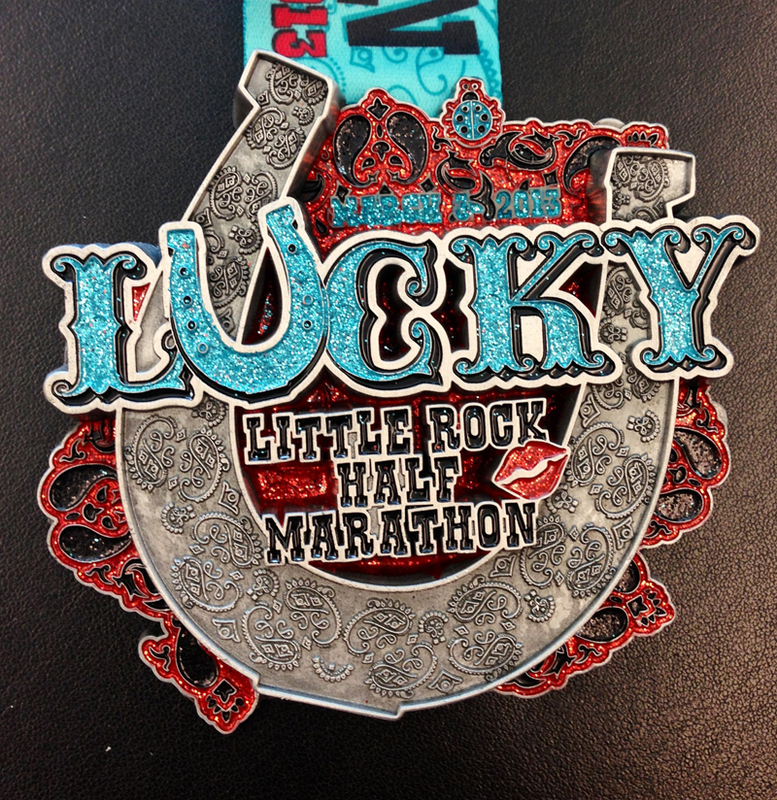 "My running goal was 2 hours, and I made it in 1 hour, 54 minutes." "I certainly have more respect for those 26.2 stickers on people's cars after knowing what they went through," said Assistant Controller James Grotjohn, who ran in his first marathon. According to reports, more than 8,300 marathoners and half-marathoners signed up for the event, as well as 1,600 10k runners. "I was impressed with the amount of people who came out in support—despite the cold weather—and was thankful to have them cheering us to the finish," said Project Engineer David Page, who trained for 3 months for the half-marathon. "The thing I like the best about running events like this is getting right in the middle of the event itself, the thousands of runners, the bands along the route, the volunteers who help and encourage you, and the spectators who ring the cowbells and carry signs,” said Project Manager Bob Sunta, also mentioning that his favorite sign said, “Keep Running! The Zombies Are Right Behind You!" It was a family affair for others as well: Project Manager Madison McEntire’s daughter MacKenzie, Water Team Leader Paul Strickland’s daughter Katie, and Project Manager Todd Mueller’s wife Kay participated in the races. The theme of this year's Marathon was "Lucky in Little Rock," which perfectly expressed what the racers felt. "I feel extremely 'lucky' and blessed to be able to run with my co-workers, my family, my friends, and truly inspiring and courageous people," said Administrative Assistant Bree Rush, who ran the 10k with a friend. Below is a list of Garver employees who participated in the weekend's races. Congratulations to everyone who ran.